HOW do you make performance-car buyers happy? Give them more grunt. How do you make car companies rich? Drip-feed upgrades over several years so buyers come back for more than one. 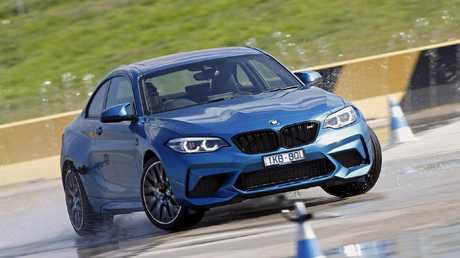 This formula is not exclusive to BMW but it helps explain why there is an updated M5 sedan just a year after it went on sale - and its smaller sibling, the angry-looking M2, now comes with a big helping of extra power after just two-and-a-half years in the market. The updates wear M5 Competition and M2 Competition badges. Regular non-Competition versions are no longer available. BMW fanatics might not complain about such big upgrades in such a short space of time but the price could light them up. The BMW M2 Competiton is powered by the same engine as the larger M3 and M4. 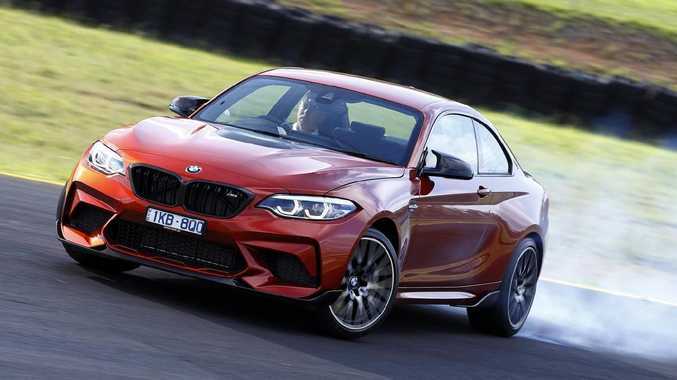 The basic M2 Pure has risen from $93,300 to $99,900 plus on-road costs. The luxury M2 costs from $104,900 plus on-roads, but with options you can push one of these past $120,000 by the time you're in the traffic. The extra money buys the more powerful twin-turbo 3.0-litre six-cylinder (302kW/550Nm, up from 272kW/465Nm) from the big brother M3 and M4. 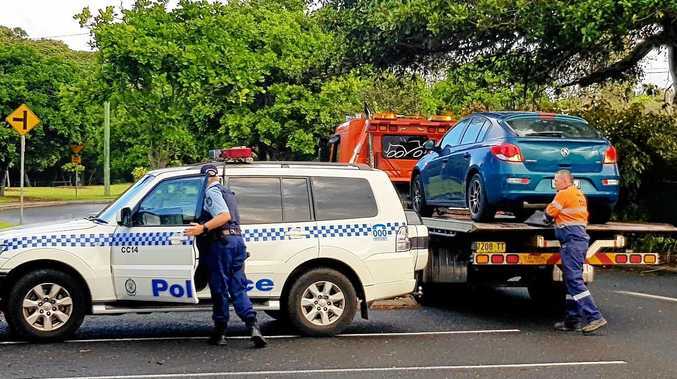 The claimed 0-100km/h time has been trimmed to 4.2 and 4.4 seconds for the auto and manual respectively, although such figures have been shown to be optimistic in real-world conditions. BMW fitted a new front bumper with slightly larger vents for better airflow to the slightly bigger coolers. 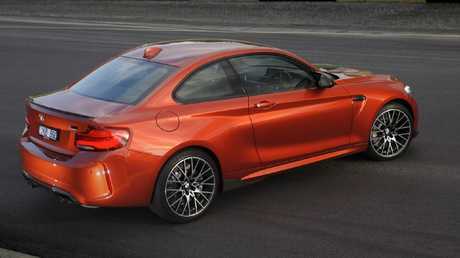 The M2 Comp also gets distinctive wheels. The M2 Competition score unique wheels an dna new bumper. Six-piston front brakes and four-piston rears are a $3000 option, replacing the standard four-piston front and two-piston rear set-up. 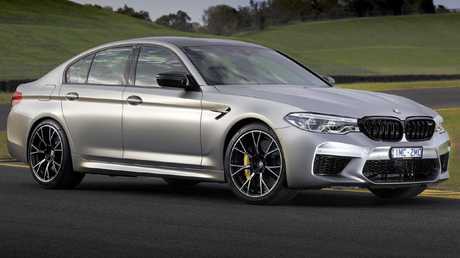 The M5 has risen from $199,900 to $229,900. Its twin turbo 4.4-litre V8 gets a touch more power but no more torque, to 460kW/750Nm. The suspension has been lowered and retuned, a carbon-fibre roof is now standard (the sunroof option comes with a metal roof) and BMW has found a way to pump more engine and exhaust noise into the cabin. Backed by a conventional eight-speed auto and with all-wheel drive, the V8 clocks 3.3 seconds for the 0 to 100km/h sprint, trimming 0.1 sec from the previous version and - thanks to the AWD - more likely to be repeatable. The M5 Competition’s engine has seen a slight power bump. BMW staged a preview drive at Sydney Motorsport Park to explore and exploit the potential of these epic machines, under the guidance of professional race drivers, led by recent Bathurst 1000 winner Steven Richards. The race aces led the way and yelled instructions over the radio - which the engine road drowned out. The M2 and M5 have long legs when it comes to straight-line power but the M5 is in another league when it comes to climbing out of corners, the outstanding AWD making mere mortals appear halfway competent. The M5 blends luxury sedan with manic performance. The M2 is still an engaging and at times twitchy beast. Its short wheelbase and ample outputs make it too easy to overpower the grip from the rear tyres. On both cars, the suspension felt firm even on a smooth racetrack. Perhaps that's why we were here and not on public roads. BMW fanatics know what they're in for. And they're going to love it.